Very pleased to be the recipient of a Re:view Bursary from a-n. I’m at a crossroads in my practice and hope that a series of dialogues will challenge my thinking and provide direction. 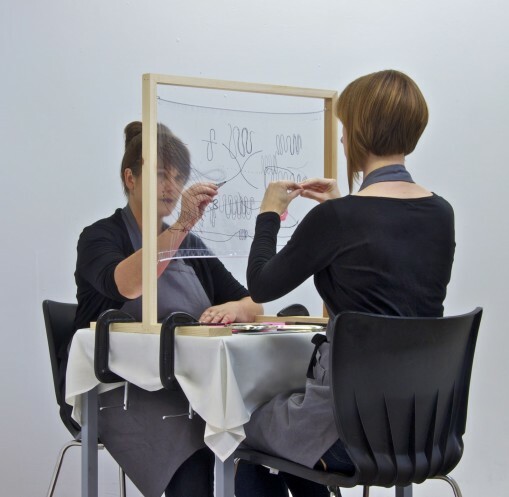 I will have mentoring from the artist, writer and lecturer Emma Cockerwhose research into models of art practice and subjectivity links with my interest in societal structures. I would like to discuss these models in relation to my own practice and its potential to be read in resistant or dissident terms. 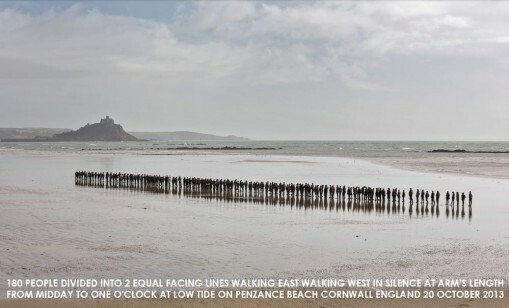 I will speak to Dave Beech, writer, lecturer and member of the art collective Freee, about his work, the intersection of art practice and political practice and ideas around counter-hegemony. I will be running an Art & Politics Reading Group alongside to inform and develop ideas through peer exchange. From the closure of established arts organisations to the freezing of Discretionary Business Rates Relief (DBRR), recent times have been challenging for the contemporary arts across the UK. And the South West is no exception. 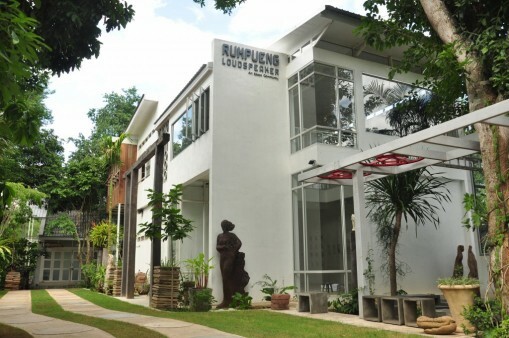 Excited to have been given a place on the Surface Arts and Rumpueng Art Space Collaborative Residency programme in Chiang Mai for one month this August. This will be a great opportunity to focus on changes in my practice, and to develop and produce new work. And also to be in Thailand. On the downside, it is not a funded opportunity, so I will have to embark on the very time consuming, very speculative and all too often very disappointing process of securing funds.